Kit Harington is dishing out the details of his reaction to reading the series finale script for Game of Thrones. 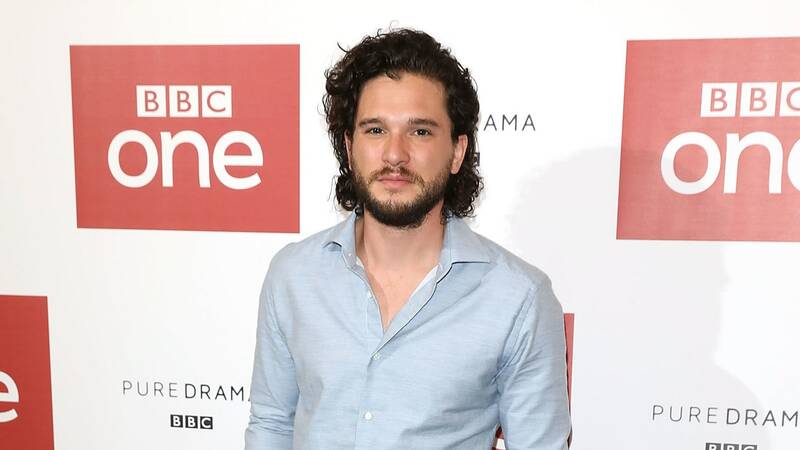 During an interview on BBC One’s The One Show, Harington revealed that he cried at the script read-through with the cast. Of course, Harington made sure to qualify that statement. He said his emotions didn’t necessarily come from plot points in the script’s finale but in the idea of the franchise ending. Harington isn’t the first Game of Thrones star to dish about the finale. John Bradley, who plays Sam, also shared his reaction to the series finale. Game of Thrones begins filming its final season on Monday.